Just one in 20 private tenants who complain to their local councils about poor conditions in their rental homes receives protection from revenge evictions, according to analysis of data from lobby group Generation Rent. The statistics, obtained under the Freedom of Information Act, found that councils in England are failing to use the powers that they have to protect tenants. Even when a severe hazard, such as mould or broken stairs, is found in a rental property, tenants only get protection from eviction in one in five cases. 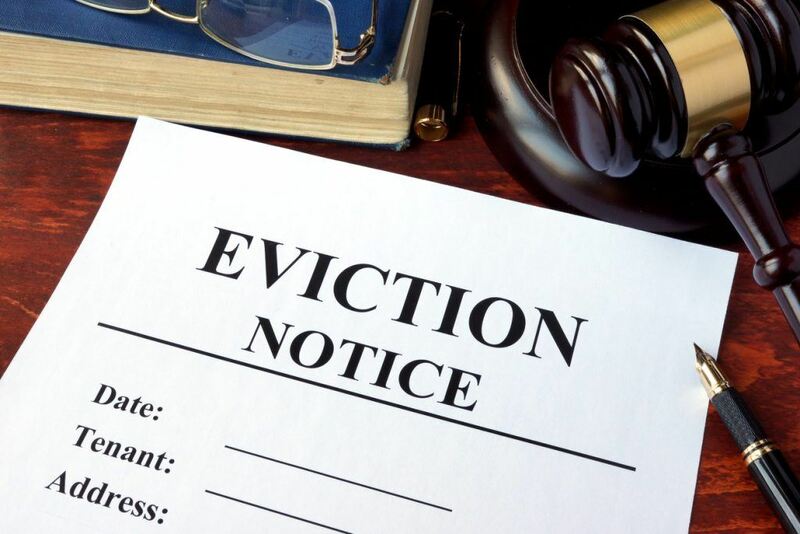 As a new law comes into force tomorrow (20th March 2019) that will enable tenants to sue negligent landlords, these findings reinforce the urgency to reform eviction laws and stop renters losing their homes when their landlords do not have legitimate grounds for eviction. The Government is currently considering responses to a 2018 consultation on reforming private tenancies. Section 21 of the Housing Act 1988 allows landlords to end tenancies outside of fixed terms without needing to give a reason. Under the Deregulation Act 2015, Section 21 evictions are invalid for six months when the council has served an improvement notice on the property. There must normally be a severe Category 1 hazard in the rental home for the council to take this action. Generation Rent made Freedom of Information requests to 102 councils covering two-thirds of England’s private tenant population. The 99 councils that responded received a total of 67,026 complaints about housing in 2017-18, but served just 3,043 improvement notices on landlords. That means that just 5% of tenants who complained ended up being protected from revenge evictions. Many of the complaints may not have involved Category 1 hazards, but, even accounting for these, a minority of affected tenants were protected. The 78 councils that record the Category 1 hazards that they find reported 12,592 such issues in 2017-18. Yet, just 2,545 improvement notices were served as a result, equating to 21% of cases. Many of these cases may have been resolved by informal dialogue between the council and the landlord, but a tenant would have still been exposed if the landlord decided to ignore the council and issue an eviction notice. Tomorrow, the Homes (Fitness for Human Habitation) Act comes into force, which will give tenants the ability to take negligent landlords to court, rather than rely on their councils. However, successful tenants will still not be protected from revenge evictions without their councils taking action. The Ministry of Housing, Communities and Local Government consulted in summer 2018 on proposals to introduce three-year tenancies, within which tenants cannot be evicted under Section 21, to replace one-year tenancies. It has yet to publish its final proposals. Generation Rent is part of the End Unfair Evictions coalition, campaigning alongside ACORN, the London Renters Union, New Economics Foundation and Tenants Union UK for the abolition of Section 21. The campaign is also seeking limits to rent rises – another tactic that some landlords use to intimidate tenants who complain. Dan Wilson Craw, the Director of Generation Rent, says: “These figures demonstrate that, despite powers and protections, tenants living in squalid homes are being let down by their councils. If landlords are free to evict tenants who complain about disrepair, then we cannot expect the quality of private rented homes to improve.